Julie Himel is a Toronto painter who dwells in the personal. 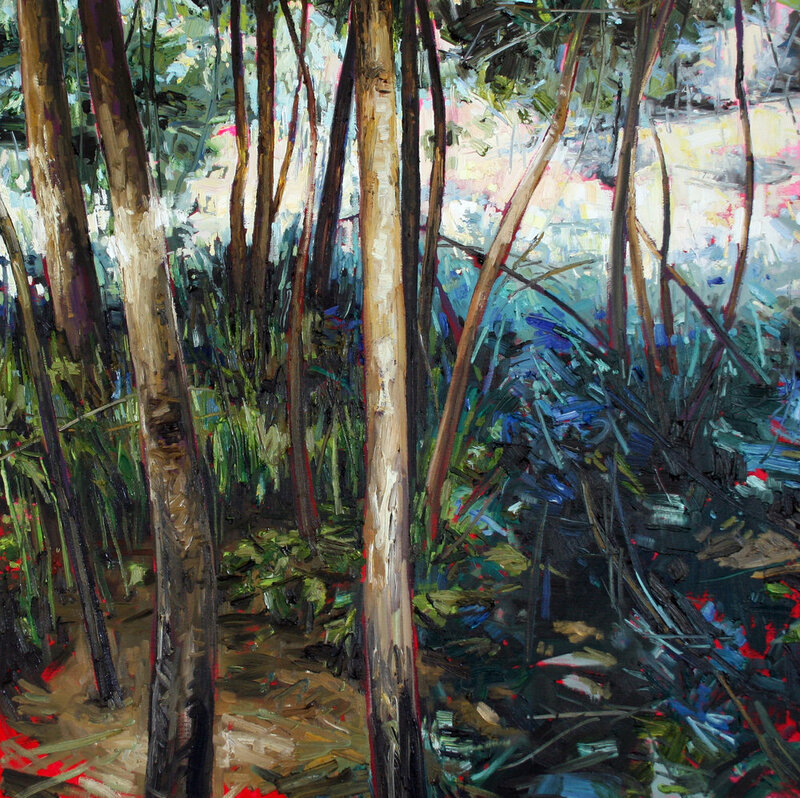 Her beautiful paintings are painterly and have a seductive quality of light and colour. 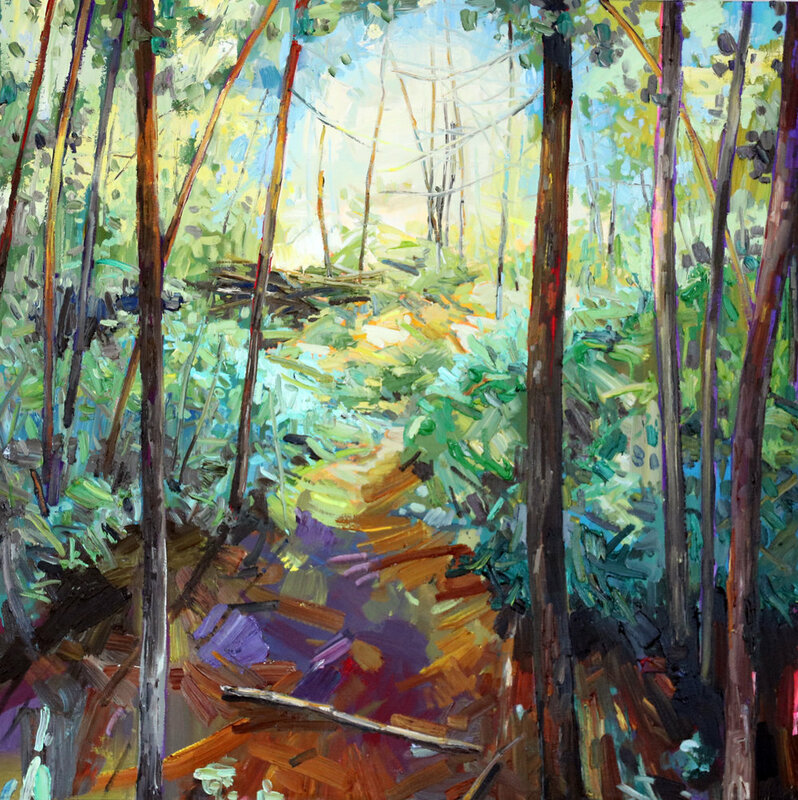 Julie Himel carries a Diploma of Fine Art from Langara College in Vancouver, a Bachelor of Fine Art Honours Degree from York University, and a Graduate Diploma from the Toronto School of Art. Her award-winning paintings can be found in private collections internationally, public collections including The University of Calgary, Calgary’s Civic Art Collection, Westfield State University, the Armenian Centre Art Collection Canada, and several corporate collections nationwide. Julie works from her home studio in Toronto. Please notify me when new work comes in by Julie Himel.